One of the biggest mods out there for The Sims 4 has already been updated for the game’s latest update! 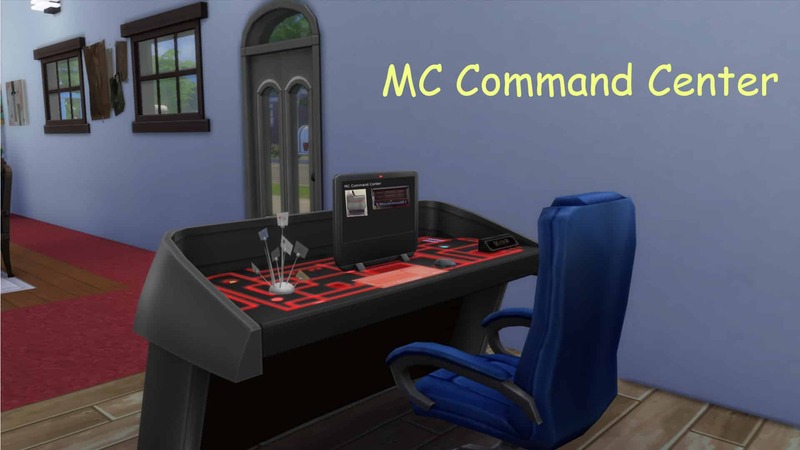 Yes, I’m talking about the MC Command Center – a mod which allows you to control to every aspect of your Sim’s life, get access to Debug Cheats and a lot more. You can learn more and download the updated version of MC Command Center by pressing the download button below.